Fresh, sweet cream and cold-barrel churning conspire to produce an incomparable European-style butter that has earned a reputation for great taste and performance. Many European butters have developed consumer recognition in Canada due to their higher butterfat content and attention to superb flavour. Our Churn84™ family of butters is true to those European sensibilities. 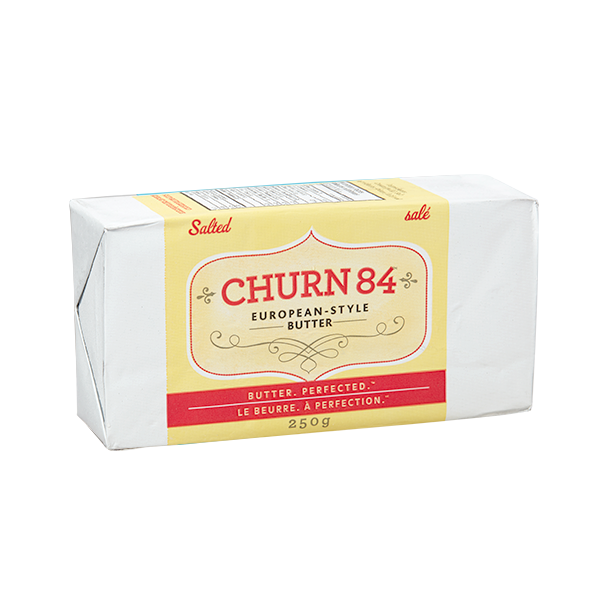 We insist that only the freshest cream, careful handling and slow barrel churning be used to produce our family of Churn84™ butters. Offering a butterfat content that is even higher than that mandated in Europe, Churn84™ delivers a sweet, creamy flavour that’s noticeably richer and a texture that provides a dense, luxurious mouthful. 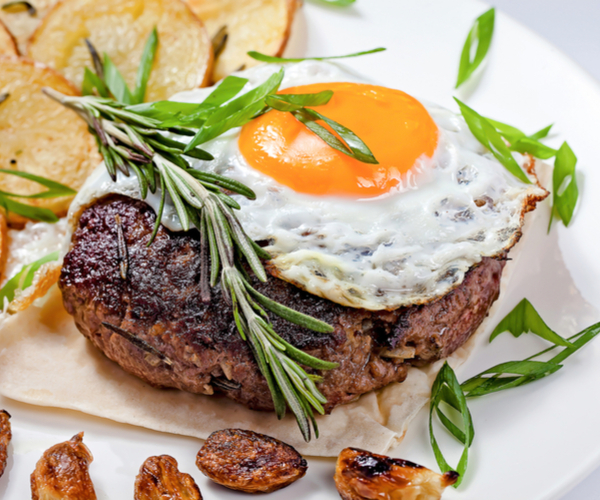 Combine this with the freshness of a locally produced butter and you have a winning recipe indeed! 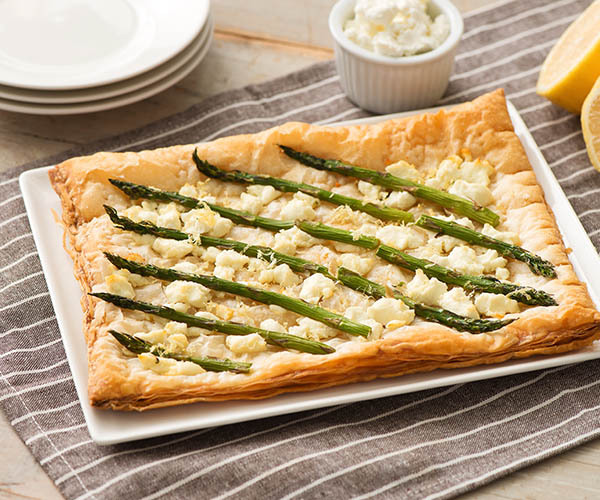 If like us, you enjoy spreading an exceptional butter over a piece of piping hot, crusty bread, we’ve got you gloriously covered. This is one of the best eating butters around, hands down. 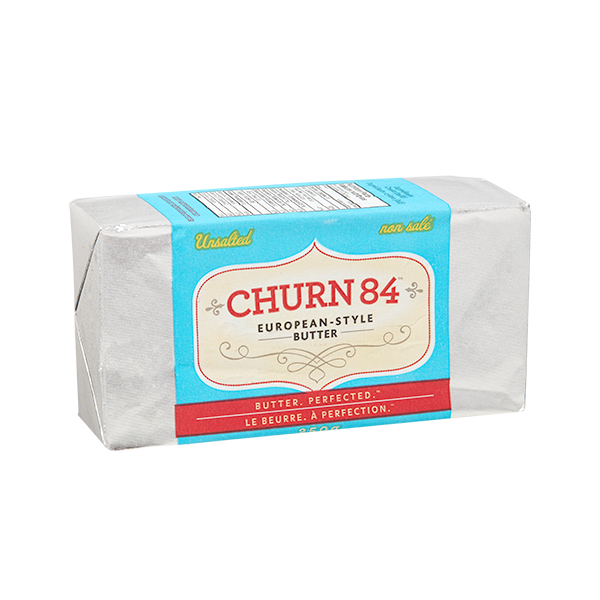 Experience the delectable, luxurious taste of Old World, European-inspired Churn84™ Unsalted Butter Bars. This is the ideal butter for bakers looking to make croissants, breads, pastries, pies and the best ever butter cookies. 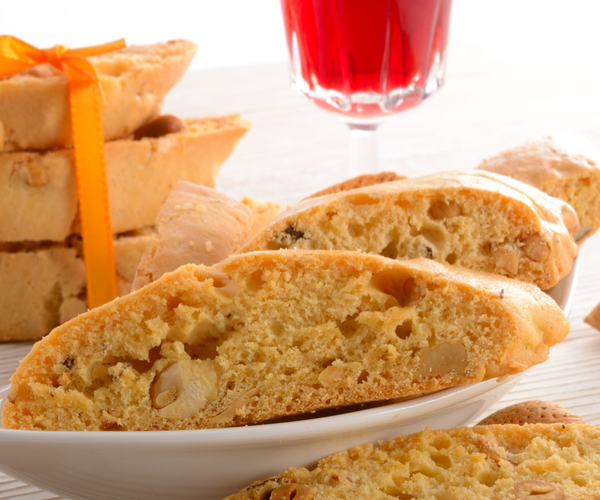 Deliciously creamy and easy to spread on all of your finest pastries and breads! 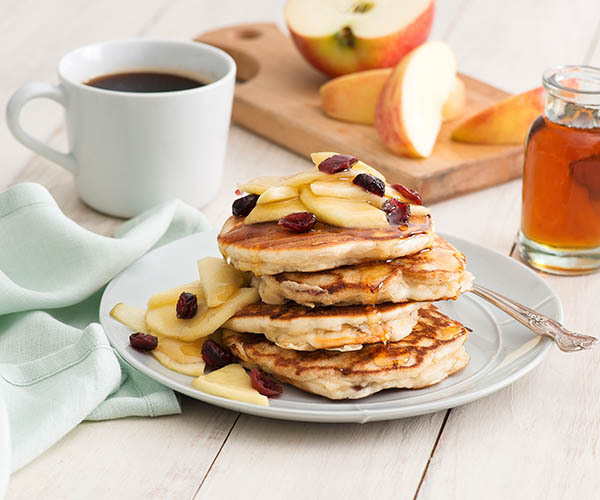 Sweet whey cream melts on the tongue with a delicious rich finish that lingers on the palate. 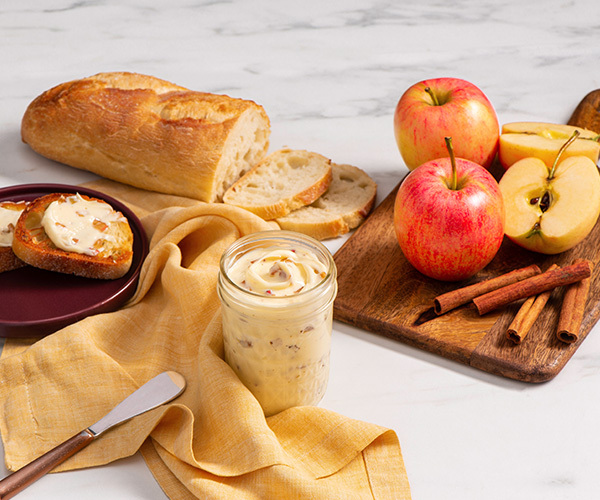 With a depth of flavour not found in everyday butter, you’ll want a generous dollop of our Farmhouse butter on everything from grilled corn to your just-baked afternoon scone. Upfront sweet cream notes melt into a pleasant lightly salty finish. 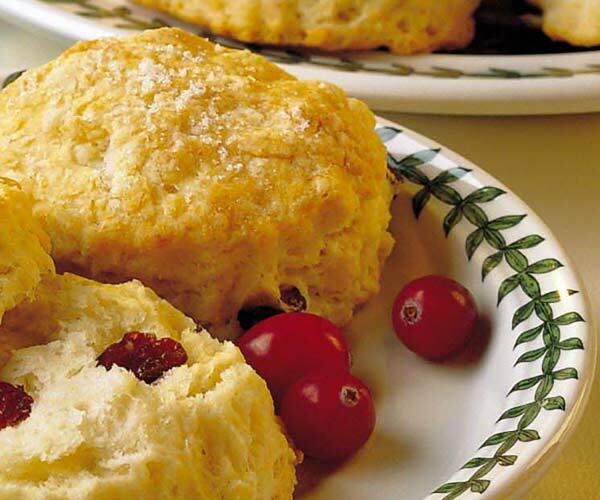 Featuring Canada Certified Organic cream, it exudes a buttery richness that is only attainable with 84% butterfat. If you prefer an organic butter but are unwilling to forego a lightly salted flavour, this organic butter is for you. 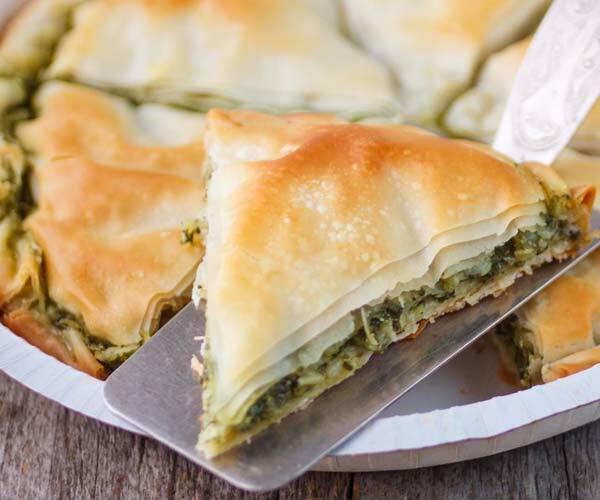 Special for any and every occasion. 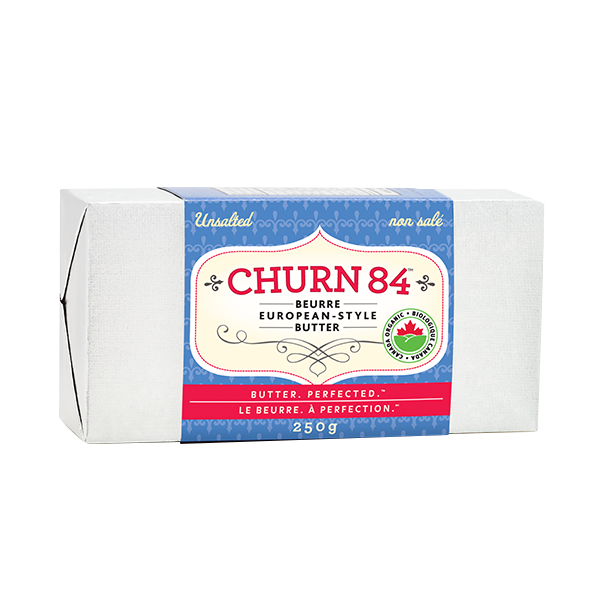 Churn 84™ Organic Unsalted Butter is ideal for all of your tabletop, culinary and baking needs. 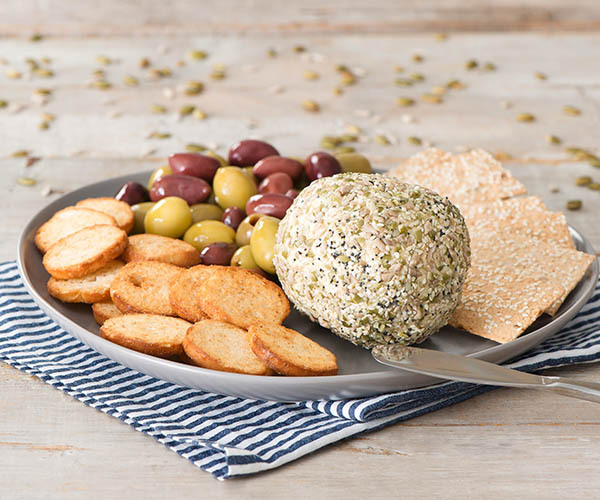 Made with Canada Certified Organic cream, this butter offers a creamy sweetness that’s ideal for crafting fine pastries or just enjoying on a piece of bread. At 84% butterfat, it’s like getting a European butter that’s proudly all-Canadian!